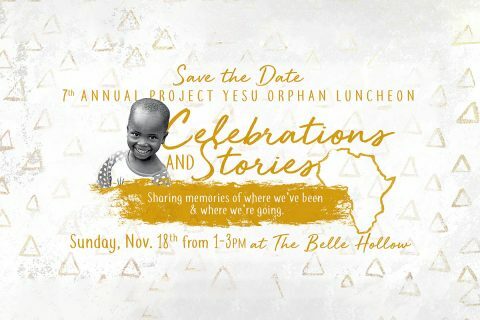 Clarksville, TN – Project Yesu, a Clarksville nonprofit which supports orphaned and vulnerable children in Uganda, is holding their annual Orphan Luncheon fundraiser on Sunday, November 18th, 2018 from 1:00pm – 3:00pm at the Belle Hollow. The theme of this year’s luncheon is “Celebrations & Stories,” where organizers will share memories of where they’ve been, and where they plan on going in the future. 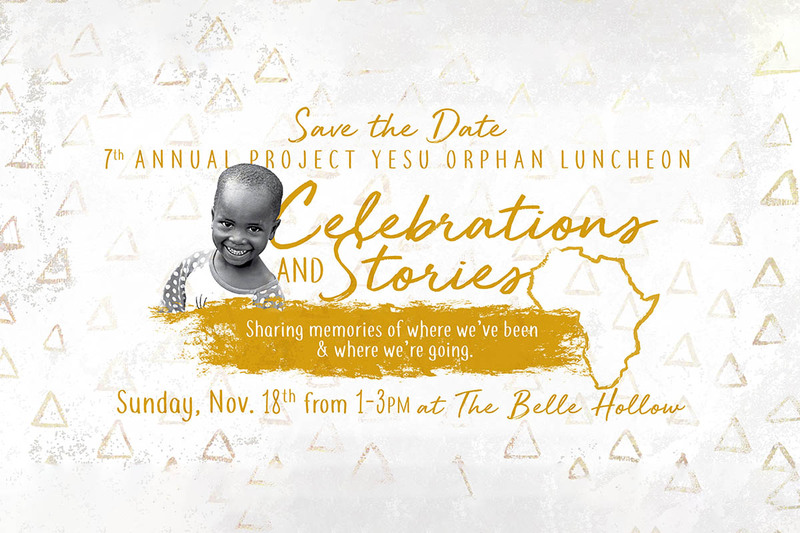 7th annual Project Yesu Orphan Luncheon to be held Sunday, November 18th. Project Yesu, which was founded by an eleven year-old Mallory Fundora, has grown to help over 700 Ugandan children, providing food and education to vulnerable children. Mallory, now a freshman at Austin Peay State University, is working with the College of Business and the Center for Service Learning to bring teams of students to Uganda. 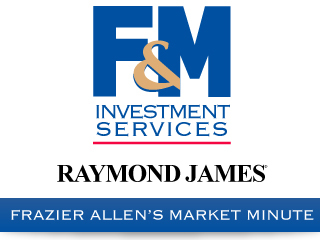 She is also being spotlighted at the APSU foundation dinner in a few weeks. “As her mother, watching Mallory and Project Yesu grow over the past seven years has been an amazing journey,” said Rory Fundora, Mallory’s mother. “Now she’s in college working towards a degree, and gaining the knowledge she needs to take Project Yesu to the next level, and I can’t wait to see where it goes, “said Fundora. Attendees will become more familiar with Uganda, and hear stories of lives transformed by Project Yesu. The event will also feature a silent auction, and attendees will share stories, live music and an interactive Ugandan experience. This year’s highlighted speaker will be a photographer, Friday Ssemujju who works with Project Yesu who will share his story, and his photographs, of growing up in Uganda. Sponsorships are also still available. Project Yesu wishes to thank their Sponsors, Mugsy’s Coffee Co, Dr. Leon Stanislov & Dr. Kristy Dye Family Dentistry, Joe & Cynthia Pitts, and Mindful Life Coaching.